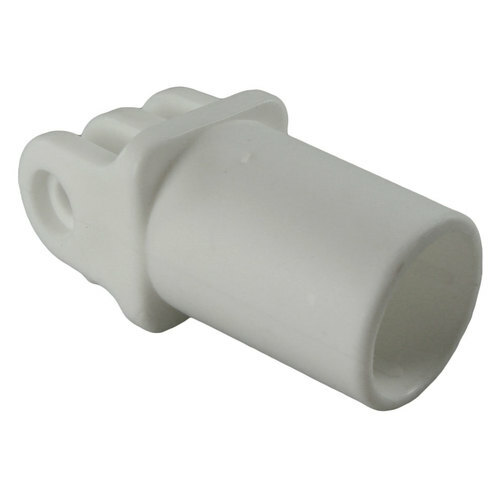 Nylon bimini bar bases that connect to bimini bar pins for pivoting and quick release of bimini tops and provide a socket for bimini bars. 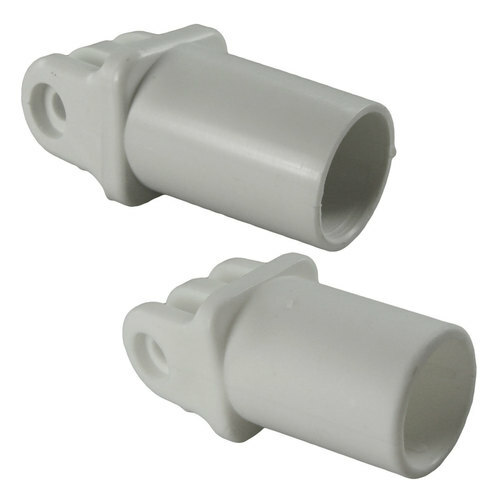 Nylon bimini bar bases that connect to boat bimini pins for pivoting and quick release of bimini tops and provide a socket for bimini bars. 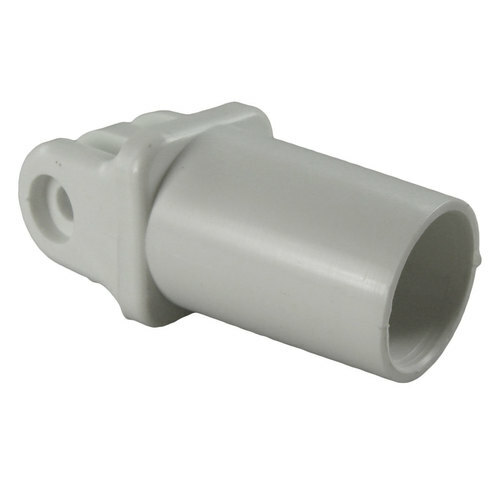 Each boat bimini bar base consists of a fork clip at one end so it can be attached to the Nylon Bimini Pins and a bar socket on the other so bimini bars can be insetred.